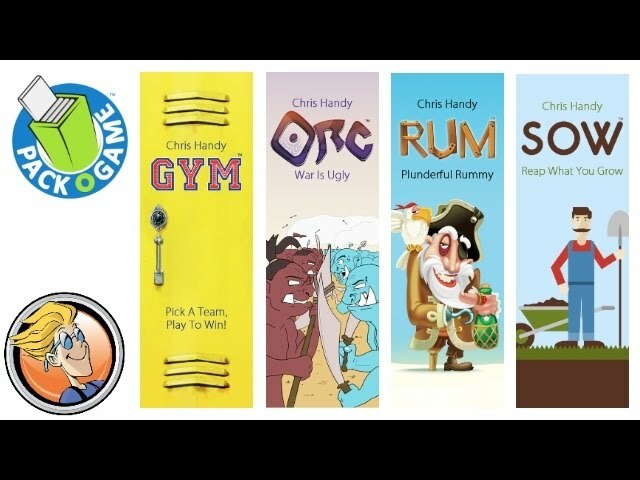 GYM: Pack O Game is a game for 2-6 players. Noble Knight GamesGym - Pick a Team, Play to Win! Gym - Pick a Team, Play to Win!